Mega Sale! 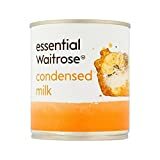 Up to 27% off on Condensed at Smokey Robinson Foods. 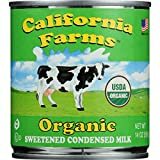 Top brands include Longevity, Molochnaya Strana, Waitrose Essentials, Santini, Eagle Brand, Magnolia, Parrot, DPI Specialty Foods, Diaz Foods, Nola, Oatkamilk, Goya, La Lechera, California Farms, & Carnation. Hurry! Limited time offers. Offers valid only while supplies last. 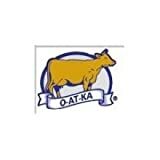 Oatkamilk Sweetened Condensed Milk, 97 Ounce -- 6 per case. 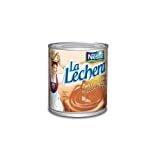 Goya Nela Sweetened Condensed Filled Milk, 14 Ounce -- 24 per case. 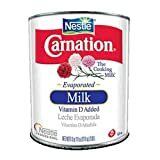 Carnation Evaporated Milk, 97 Ounce -- 6 Can per case. 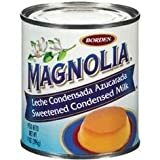 View more products in Condensed & Powdered Milk.